If you have yet to listen to the album or any of the songs, you are definitely missing out. Cook produces a calming urgency to get the lyrics out. It’s like when you have a thought you don’t want to lose because it’s so good. 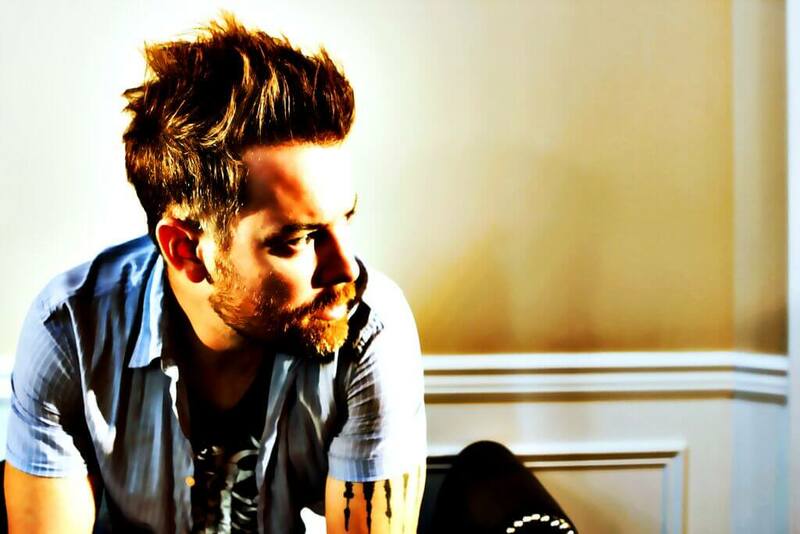 His sultry tone starts low in each song and builds smoothly to the powerful musically talented voice you know as David Cook. My personal recommendation is his cover of “Wicked Game.” He begins in a deep capturing voice and somehow manages to work his way into a falsetto that hits the notes in a crushing, “awe, yes, that is how I feel!” sort of way. You can also find me hitting replay on the lead single “Criminals.” Don’t forget to tune in to Cook’s favorite-for-the-moment “Heartbeat.” Oh, and you have to listen to “Home Movies (Over Your Shoulder).” Okay, just listen to the whole album. It is worth it. With its lyrics that bring you in and hold you close, allowing your mind to find connecting memories to reflect on. While you tap your foot against your desk, your head nods and your body sways to the soft building rock beats that will now be stuck in your head for the remainder of the day.